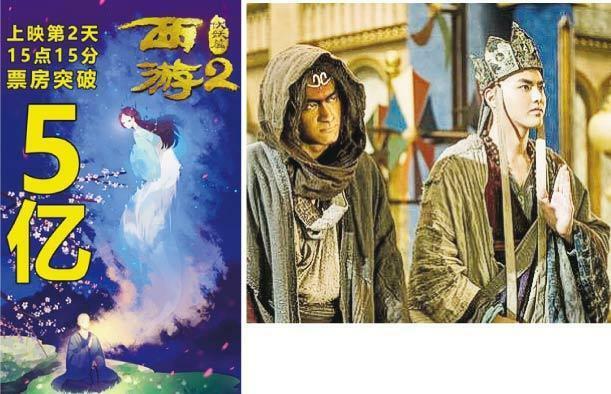 This year the Hong Kong and China Lunar New Year box office went to the Stephen Chow Sing Chi produced, Tsui Hark directed JOURNEY TO THE WEST: THE DEMONS STRIKE BACK; yesterday on the Lunar 2nd its Mainland two day box office was already at 500 million RMB, with hopes to break Sing Yeh's MERMAID and its 3.389 billion box office record. 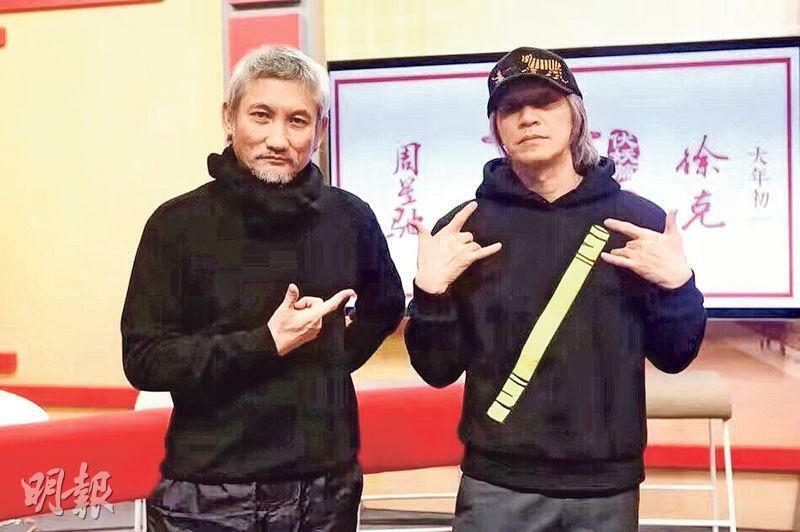 From the Lunar New Year's Eve late show and the Lunar New Year's Day opening box office the film accumulated over HK$ 5.6 million. With yesterday's single day box office (as of 8PM) of HK$ 3.38 million, the film will soon pass HK$ 10 million and have no difficulty to become the Year of the Rooster Hong Kong box office champion. The heavily contested Lunar New Year slot of the past 4 to 5 years was not popular this year. The only Hong Kong film was the Lawrence Cheng Tan Shui and Chrissie Chau Sau Na starred YUPPIE FANTASIA 3 (SIU NAM YUN JAU 3 GEI ji NG GA YAU HE). Among the foreign films were RESIDENT EVIL: THE FINAL CHAPTER and the Oscar favorite LA LA LAND. In the Mainland many film companies would rather avoid direct confrontation and dividing up everyone's box office. With less films fighting over the slot, the Mainland Spring Festival opening box office reached new heights with 800 million RMB. 3.67 million went to JOURNEY and broke Sing Yeh's MERMAID single day box office record last year. In second place was the Wang Baoqiang directed BUDDIES IN INDIA. In third place was the Jackie Chan starred Lunar New Year film KUNG FU YOGA. Both made over 100 million at the box office. In Hong Kong, JOURNEY with the Lunar New Year's Eve late shows and the New Year's Day opening accumulated HK$ 5,601,756. RESIDENT EVIL THE FINAL CHAPTER tightly followed with HK$ 2.8 million. YUPPIE FANTASIA after 3 days in release made around HK$ 3 million.